Join a budget gym that doesn’t compromise on style or quality – JD Gyms are here at Belgrade Plaza! 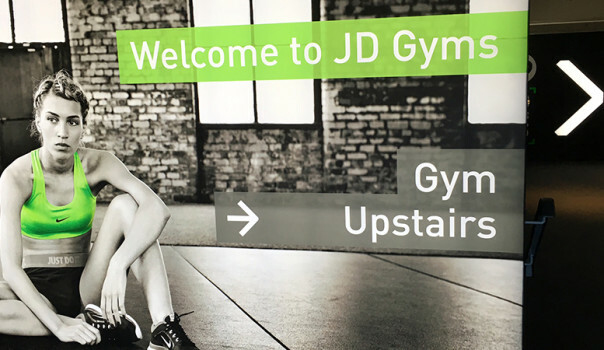 The sensational JD Gyms Coventry is based right here at Belgrade Plaza, close to popular restaurants such as Bella Italia, Cafe Rouge and Pizza Express, along with the Premier Inn hotel. JD Gyms is Coventry’s largest gym, with the most equipment. There’s no denying that we’re the best gym in Coventry. Come and see for yourself!